FPT Techday is the annual event held by FPT Corporation since 2003. 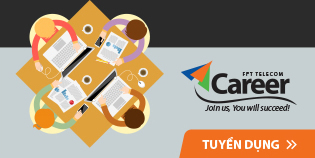 It is considered as a playground for key people working in the Internet & technology industries to meet, talk, share, and exchange ideas and their products. This year’s event was highlighted with some big figures. Representatives from big technology companies such as AT&T, DuPont, Amazon, IBM and hundreds of chairmen, CEOs, technology experts from Vietnam and other countries attended the event. All attendants had an unique opportunity to take a look and try out nearly 30 technology products and applications from FPT and also many other famous companies at the Technology demonstration hall: Technology Experience Section, and Booth Demo Area. 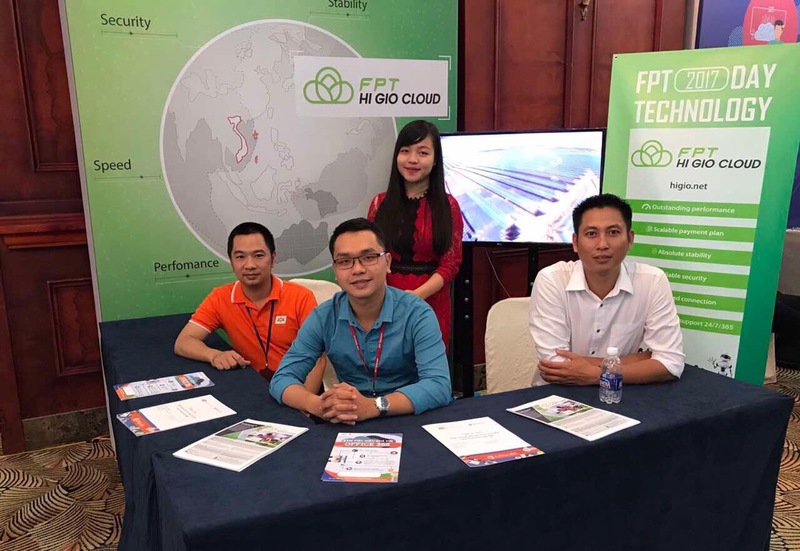 At the FPT Techday 2017, FPT Telecom International introduced it’s product – FPT HI GIO CLOUD – the next-generation full-scale and full-spectrum cloud computing service in Vietnam. 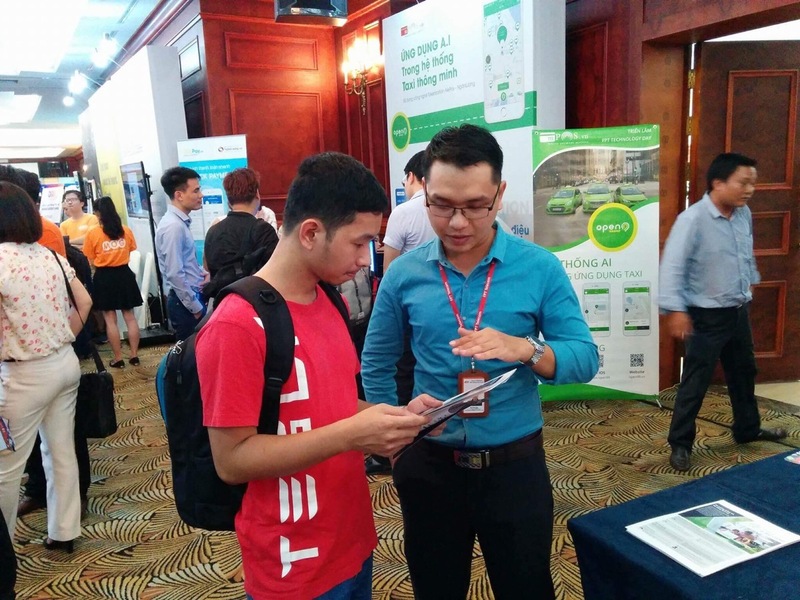 At that day our team was answering hundreds of question about the service at the booth demo area. Why customers should choose FPT HI GIO CLOUD? What is the difference between FPT HI GIO CLOUD and other Cloud service providers? What makes the service stable and secure? These and many more questions were proudly and confidently answered by the team. FPT HI GIO CLOUD is a joint venture of FPT Telecom and Internet Initiative Japan – two leading telecommunications corporations from Vietnam and Japan. FPT HI GIO CLOUD is an exclusive service that combines the most advanced technology with high international standards, Japanese quality along with infrastructure, management and support for the Vietnam market. Furthermore, the service is supported in both Vietnamese and English languages. FPT HI GIO CLOUD booth had many visitors that day. Customers appreciated our products compared to other service providers, which was the biggest compliment we could get. Some customers requested to test the services before using it FPT HI GIO CLOUD and signed up right during the event day.